Crosspring invests in online platform Himnark. Home / Investments / Crosspring invests in online platform Himnark. Crosspring is excited to announce the investment in Himnark HR and Payroll, which develops an online platform for Armenian businesses for automating their HR & Payroll processes. 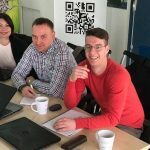 The Armenian startup was supported by the Business Angel Network Armenia (BANA) in the past few months. Due to our involvement with BANA, we co-invested with other business angels and investors in Himnark. Himnark is a cloud platform that takes away the chaos of HR and payroll by automating the HR and payroll processes. This easy to use online tool helps you manage labor contracts, do the payroll calculation, document leaves and vacations, overtime and night work and documentation management. We are looking forward to see the growth of Himnark! 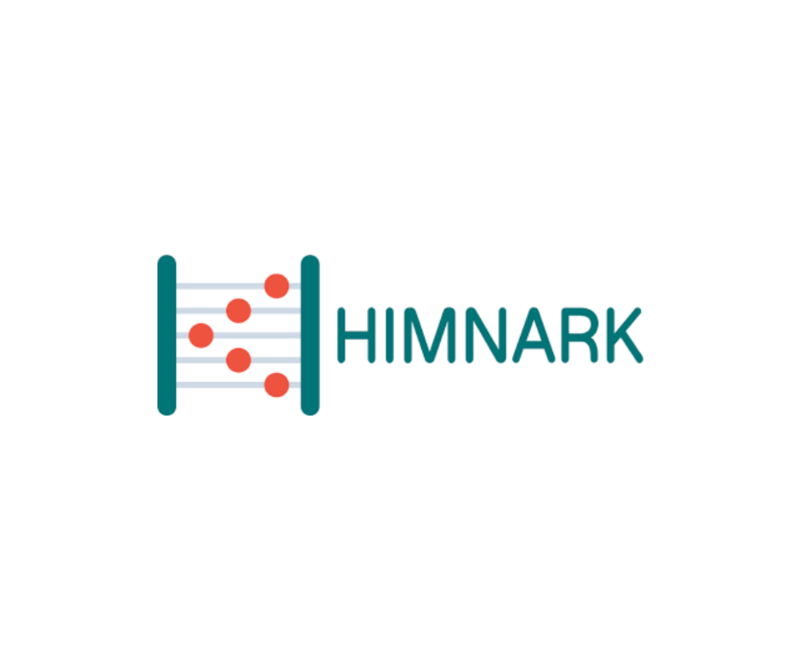 Read more about Himnark here and find more information out the Business Angel Network Armenia here. Three things you need to know about a soft-landing mission in The Netherlands. Crosspring joins the Venture Cafe to talk about the Soft-landing journey. 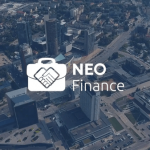 Crosspring B.V. invests in Lithuanian fintech startup Neo Finance. I consent to Crosspring collecting my details through this form.